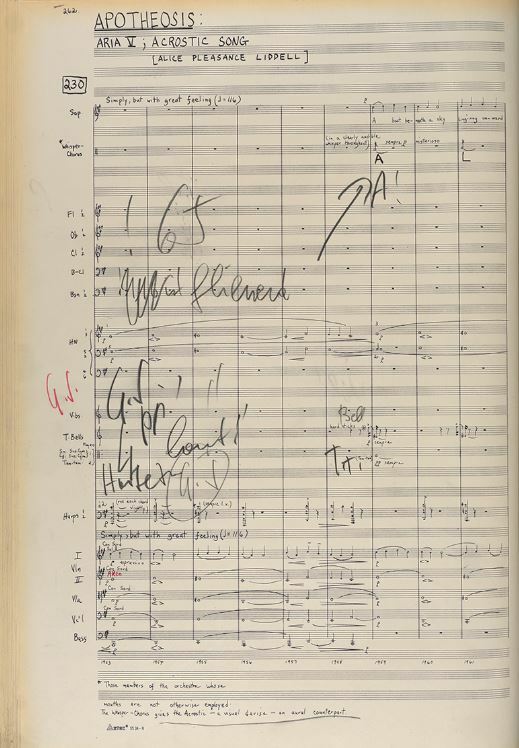 Harvard University‘s Loeb Music Library—the relatively new home of Sir Georg Solti‘s collection of scores—has just launched a fantastic new website: Music, First and Last: Scores from the Sir Georg Solti Archive. The site also includes several videotaped interviews with Lady Valerie Solti and Robert Dennis (curator and recordings collections librarian at Harvard) on a variety of topics, including this discussion of Béla Bartók. Congratulations to our colleagues at Harvard! Happy birthday, Dame Kiri Te Kanawa! James Feddeck returns to conduct the CSO in two of Beethoven’s most beloved works, including the Coriolan Overture and Piano Concerto No. 5 featuring pianist Nicholas Angelich in his CSO debut. The program concludes with Dvořák’s Seventh Symphony. 📸: @toddrphoto There are still two more chances to hear this program at Symphony Center! Link in bio. The opinions expressed here are mine and do not necessarily reflect those of my employer. Excellent! Keep us posted regarding updates, and please let us know if you need anything else. The site looks great! Thank you for sharing this! We’ll have some further information about the exhibit going up soon.